VENTNOR CITY – The investigation of the deaths in the home of two Ventnor residents continues, Acting Atlantic County Prosecutor Diane Ruberton announced. Ventnor City Police responded Wednesday, September 14, 2016, at 1:31 p.m., to 228 North Oxford Avenue, Ventnor, in response to a 9-1-1 call to police to check the wellbeing of the occupants. Upon arrival, police found the residents of the home, Marianne Wilson-Allen, 59, and her husband Richard Allen, 60, both dead of apparent gunshots. Detectives of the Atlantic County Major Crimes Unit, members of the New Jersey Southern Regional Medical Examiner’s Office responded, as did an Atlantic County Nurse Pronouncer, who pronounced the deaths of the victims at the scene. Preliminary results of autopsies of the victims performed on Thursday, September 15, 2016, by New Jersey Southern Regional Medical Examiner Office Dr. Allison Mautone, determined the cause of both victims’ deaths to be a single gunshot to the head. The manner of death of Marianne Wilson-Allen was homicide, and the manner of death of Richard Allen was suicide. The next-of-kin of both victims have been notified. 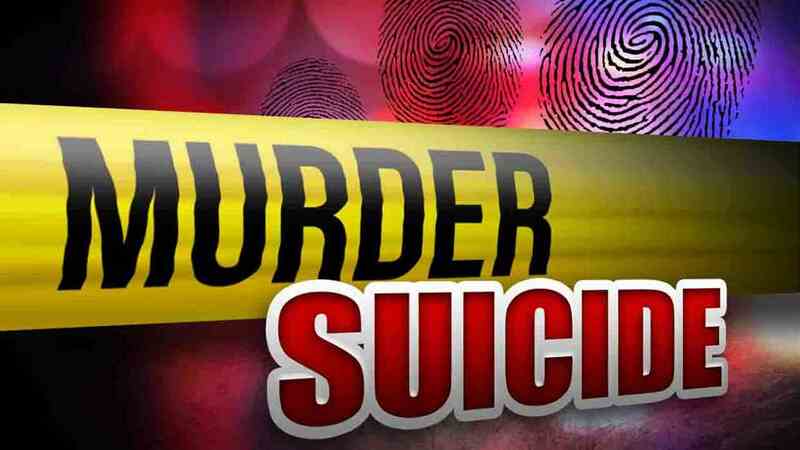 The Atlantic County Prosecutor’s Office Major Crimes Unit, the Ventnor City Police Department, and the Southern Region Medical Examiner’s Office continue the investigation. Anyone with information about this incident is asked to call the Atlantic County Prosecutor’s Office Major Crimes Unit at 609-909-7666, or the Ventnor City Police Department at (609)-822-2101.